I hope you have an amazing long weekend (if you live in oz')! 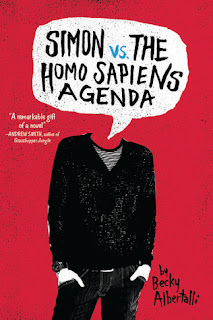 I am currently reading 'Simon vs. 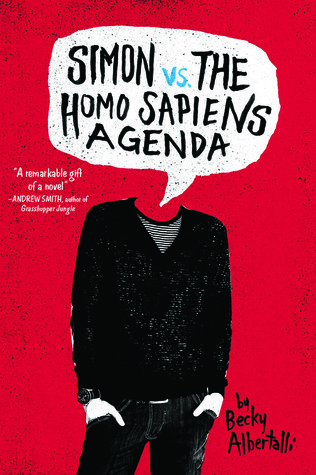 The Homo Sapiens Agenda' by Becky Albertalli. I am not very far in, but from what I have read I am loving! 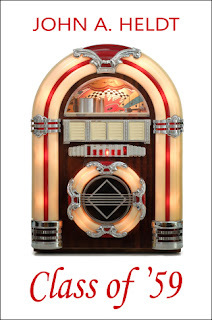 It is so easy to read and it is funny and incredibly enjoyable!